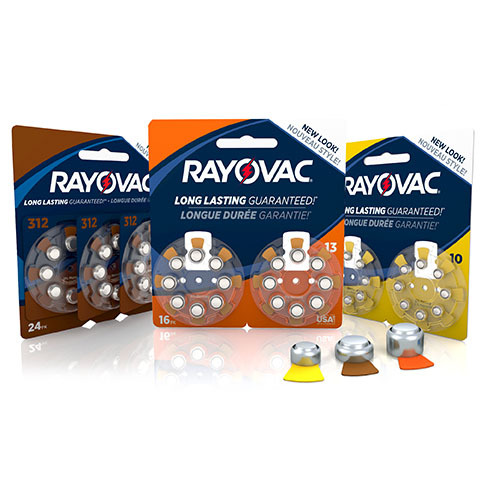 RAYOVAC®, the #1 Manufacturer of Hearing Aid Batteries, now brings you Clear Sound Technology. 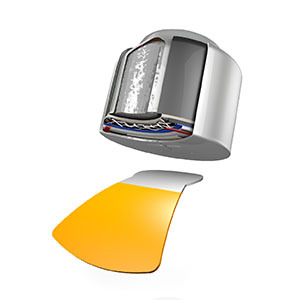 Raising the benchmark of product innovation and providing consistent, quality performance through the whole life of the battery. *Money Back Guarantee: Contact 1-800-891-6091 www.rayovac.com for more details. Restrictions apply. 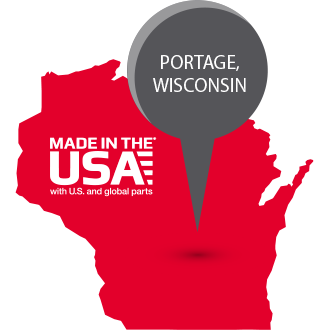 Our Long Lasting Hearing Aid Batteries are produced right here in the USA in Portage, WI. Guaranteed fresh for 4 Years while in storage. 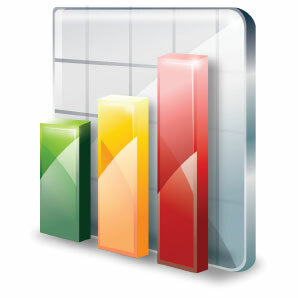 Rayovac invests millions of dollars in research, development and manufacturing each year.